The wives of the abducted Malaysian pastor Raymond Koh and social activist Amri Che Mat have written an open letter to the country’s prime minister, asking for an immediate and independent investigation into the disappearance of their husbands. In their letter to Prime Minister Mahathir Mohamad, published in the MalayMail on 12 June, they also asked for a “safe space for whistleblowers to come forward with knowledge about our husbands’ abductions”, after a sergeant thought to be willing to testify about police involvement in Che Mat’s husband abruptly denied ever making the claim. Sgt. Shamzaini Mohd Daud was said to have told Che Mat’s wife in May that the abduction of her husband was done with the knowledge of “some very senior police officers”. But he denied ever making the claim, just a day before he was due to give testimony to the inquiry by the Human Rights Commission of Malaysia (SUHAKAM) into the disappearances of Che Mat and Pastor Koh, as well as another Christian couple, Pastor Joshua Hilmy and his wife Ruth Sitepu. The inquiry was then postponed. 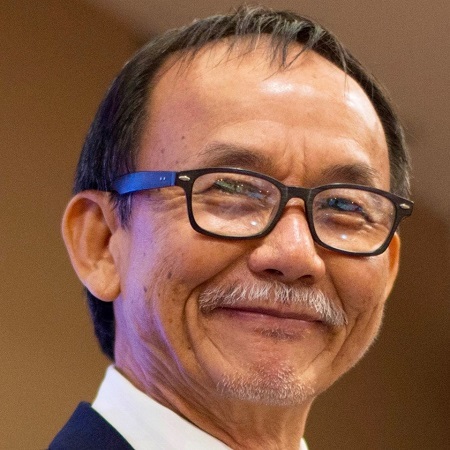 Pastor Koh was kidnapped on 13 February last year by at least 15 masked men driving black 4×4 vehicles. They ambushed his car in a military-precision operation that was caught on CCTV. The pastor was bundled out of his car and carried away. His vehicle was also taken and has not been found. Video footage of the abduction, in broad daylight, was shared widely and shocked the nation. Che Mat, the founder of non-profit organisation Perlis Hope, went missing on 24 November 2016. His vehicle was found abandoned.